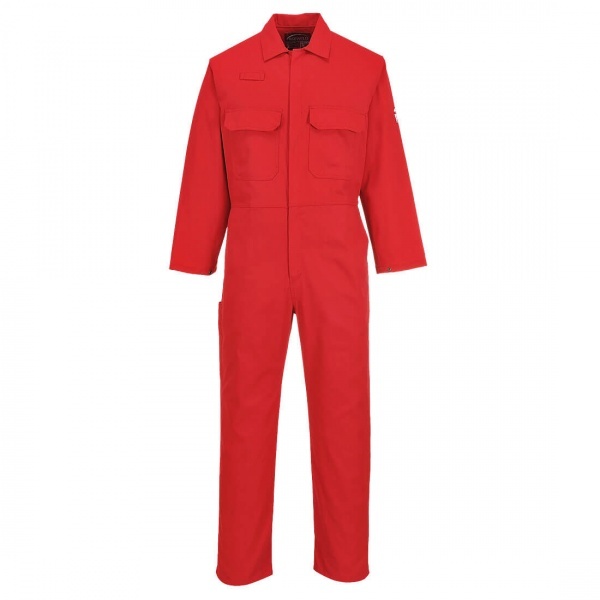 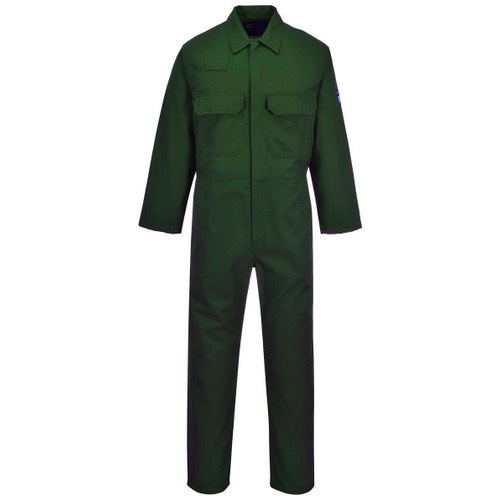 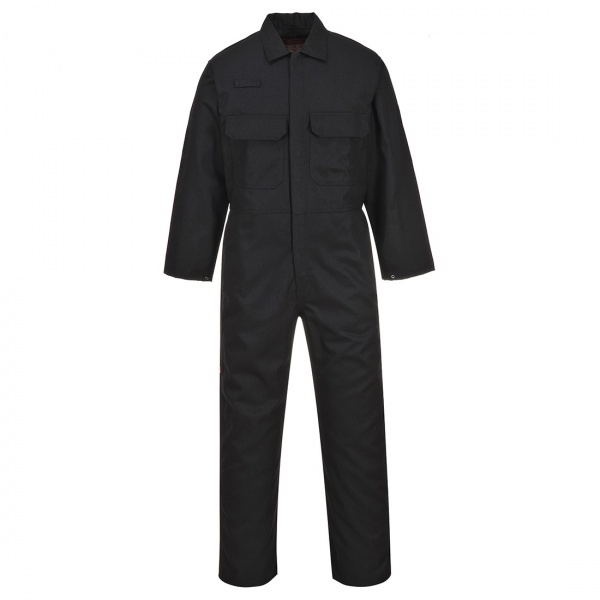 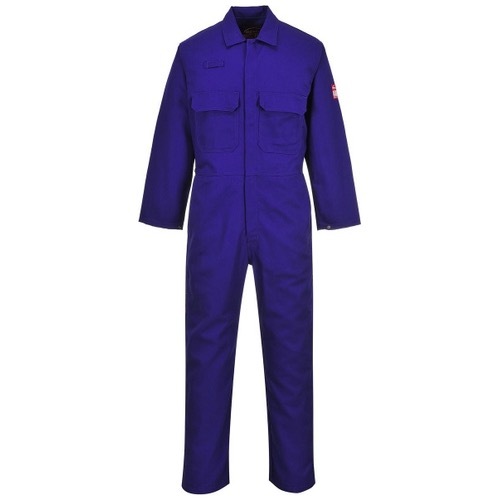 The BIZ1 from Portwest was voted the number one favourite flame resistant coverall in the welding industry. 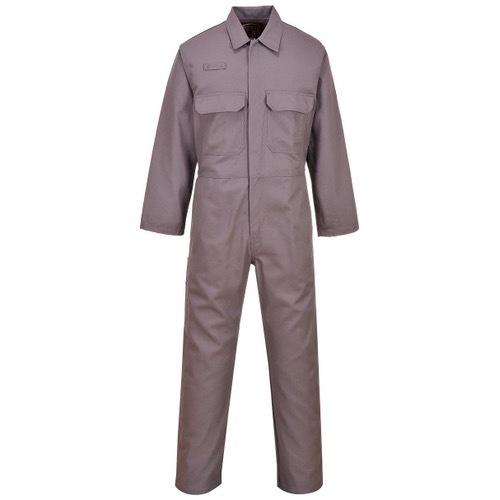 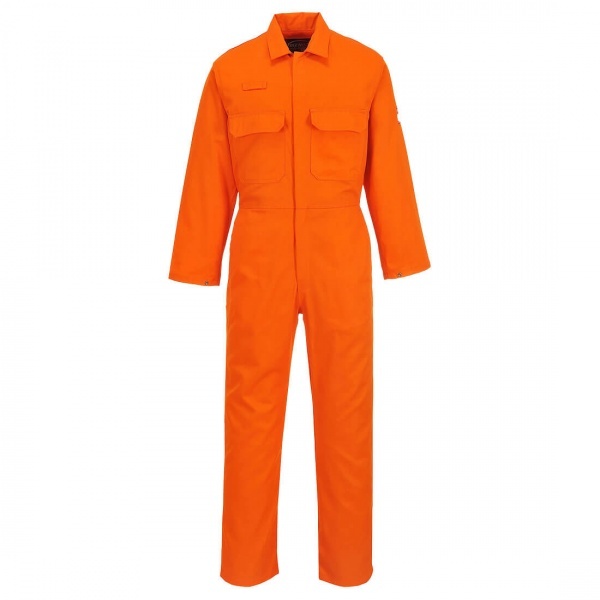 The BIZ1 is our best selling Bizweld™ coverall and is ideal for offering complete protection to workers exposed to heat. 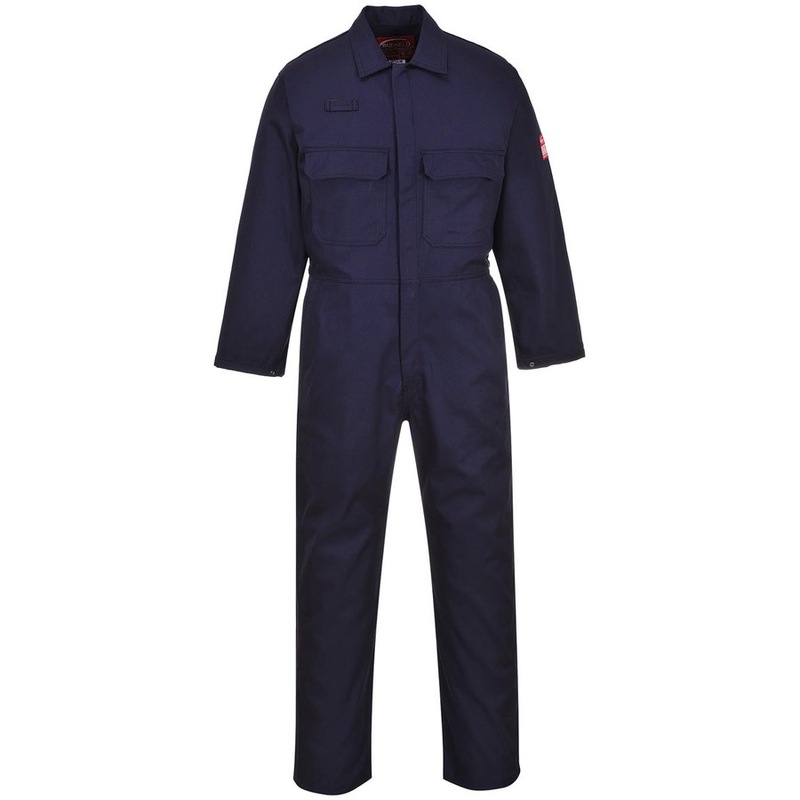 The generous fit provides comfort and allows the wearer to work unhindered whilst ample storage space, rule pocket and concealed mobile phone pocket hold equipment securely and safely.